Are you looking for someone to design and arrange fresh flowers for your quinceanera or wedding? 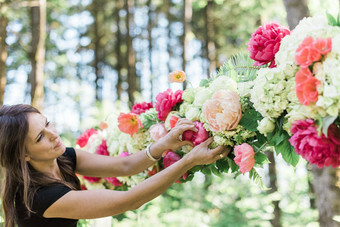 Look below for professional floral arrangers in Houston and beyond. 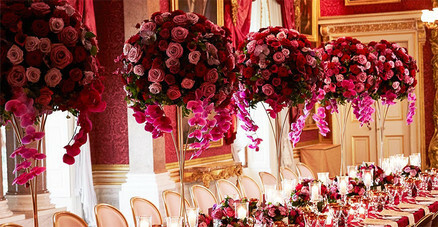 They specialize in designing flowers and arrangements so that they will look absolutely beautiful for your big event. Be sure to tell them you saw them on My Houston Quinceanera website for special pricing!